National Libraries Day is a nationwide celebration of libraries and highlights what people can do in their local library and encourages them to become members. Books, Computers, Author Talks, Rhymetime, Book Groups, eBooks and Newspapers are some of the things we have on offer. Harry Potter Activity Tables will be in all of our children’s libraries. So why not visit your local Library today and find out what’s on offer? Libraries will be open and customers will be able to borrow and return library books. Public access to the internet in the library will not be available. Access to some online services may also be affected. Whilst we will endeavour to provide the best service that we can there will be some disruption to services. We apologies for any inconvenience caused. Arts Explorers – Come and find out about how you can take part in the Arts Award Discover. Art is all around you, in places you might not expect! So make your own binoculars and special map so you can become an Art Explorer. For children aged 5 and over. Places must be booked. Get Arty – Arts and Crafts fun for Children aged 4 to 11 years old. £1.50 charge. Children’s Games Afternoon – Selection of board games and puzzles for children, Just drop in! Winnersh Library Every afternoon throughout 2pm to 4pm the holidays. Electricity is a form of energy, but did you know that a spark is a natural form of electricity? Help children learn all about electricity, where it comes from and how we use it, with our in-depth Britannica article on the subject. Plus you’ll find puzzles and games in our Activity Centre, including a Word Search, Crossword, a Quiz and a special video! Our libraries are open over February Half term, so pop in and borrow some books to keep you and the children entertained. Ever wondered what it would be like to explore the Amazon Rainforest, discovering what lies in the hidden depth of the Jungle? Last Summer Wokingham Borough Libraries and Berzerk Productions Theatre Company ran an exciting six week project at the Rainbow Park Community Centre using drama to trek through the rainforest and explore its environment, animals, and tribal inhabitants. The children who took part explored a range of theatre techniques such as sound-scapes using instruments, the use of hand puppets, using the body to create the physicality of rainforest animals, and script work. They also had opportunities to get crafty, and make props and sets! 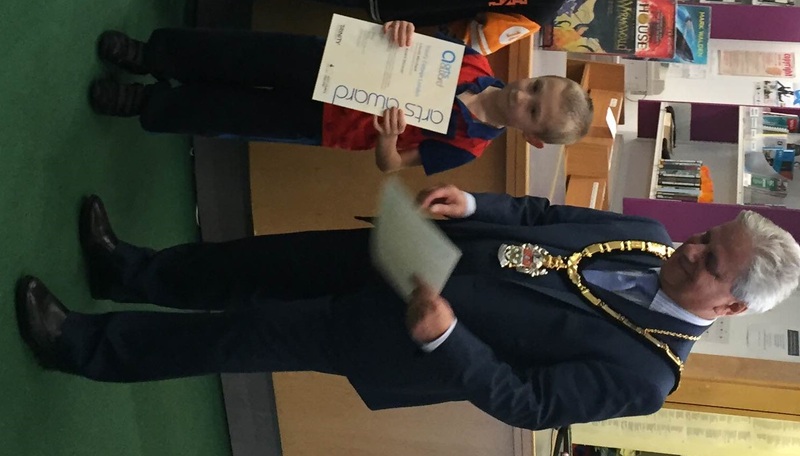 All the fantastic work the children did led them to achieve their Arts Award at the Discover Level. 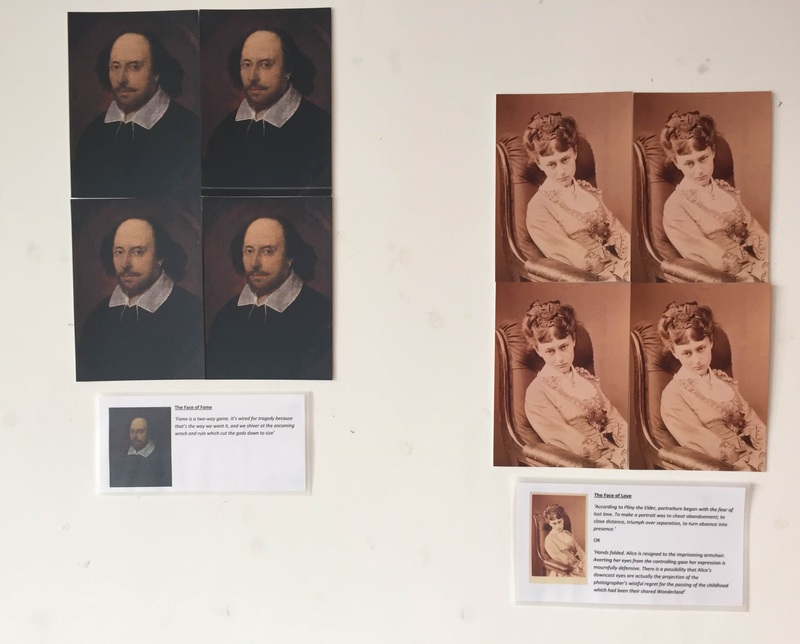 Arts Award is a qualification run by the Arts Council and to achieve Discover, children and young people discover the arts around them, find out about artists and their work and share their experiences with others, gaining a certificate at the end. 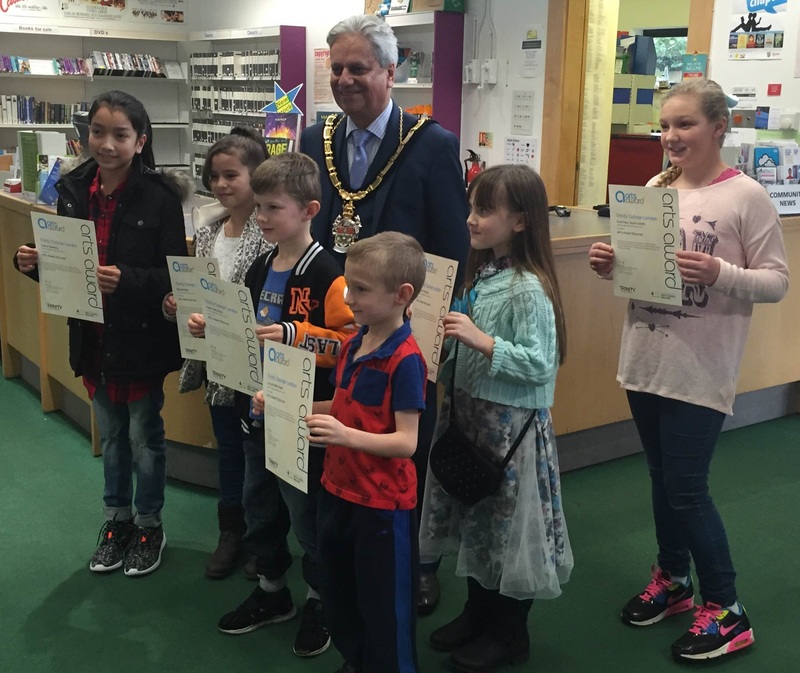 To celebrate this achievement The Mayor of Wokingham Cllr Parry Batth presented the children with their awards at Winnersh Libray in a ceremony for their friends and family. 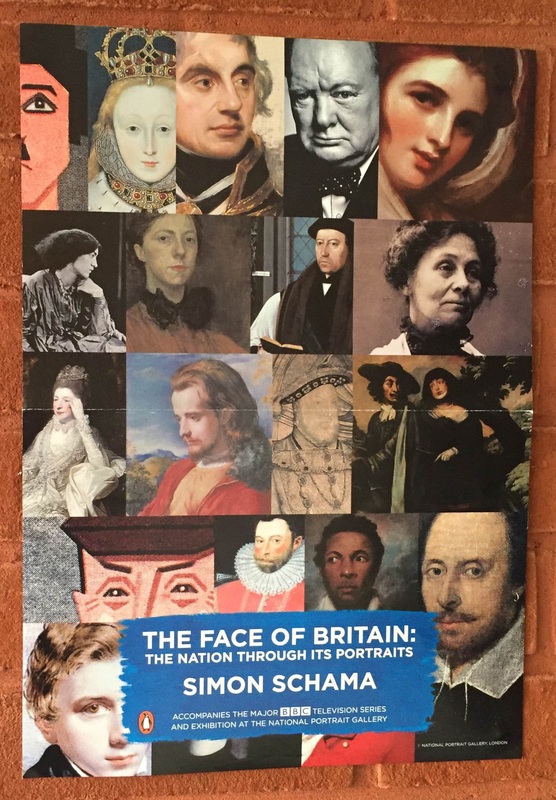 To promote Simon Schama’s The Face of Britain Book, TV programme and exhibition at the National Portrait Gallery, Winnersh Library created this amazing display. A portrait opens a window into a person’s life: who they were and wanted to be, who the artist saw and how everyone else looked on. From the divine paintings of Elizabeth I to the iconic photograph of ‘bulldog’ Churchill; from Victorian portraits of dead children to Hockney’s of his elderly parents; from anonymous workers to the artists themselves, Simon Schama uses a stunning and surprising array of images to tell the story of the British from the Tudors to the present day. He will change the way we see Britain and each other. Jean Hill from the Wokingham Library Poetry Group has written this poem on the perils of hiking! Barry Stebbings, who is a member of the Wokingham Library Poetry Group has written this poem for our readers. Who will his mum invite to play? But that depends on Michael’s mum. But never, ever plays with boys. Bows and kisses and silver wrappings. Talks whilst he chews his food. Eats and eats until he’s sick. But Tom and Richard always fight. She said, through screams of rage and pain. Who will his mum invite to play. Each month we will choose two books that we would like to recommend for adults and young people. We would be interested to hear your views on the titles so please let us know your thoughts via Facebook or Twitter. Eva and Jim are nineteen and students at Cambridge in 1958 when their paths first cross. Jim is walking along a lane when a woman approaching him on a bicycle swerves to avoid a dog. What happens next will determine the rest of their lives. We follow three different versions of their future – together, and apart – as their love story takes on different incarnations, twisting and turning to the conclusion in the present day. Moving from 1950s Cambridge to present-day London, via New York, Cornwall, Paris, Rome and Los Angeles; from youth to old age, via thirtieth birthdays, children’s weddings, and all the fallout of failure and success, The Versions of Us is the – multiple – love story of one vivid, unconventional couple, and an examination of the different paths our own lives and loves might have taken. Laura Barnett will be speaking about her novel and signing copies at Wokingham Library on Thursday January 14 at 6.45pm, charge £3. Call (0118) 9781368 to reserve a place. A poem to celebrate the advent of the New Year from Jean Hill, a member of the Wokingham Library Poetry Group. I’ll face another blooming year!